To select a body of work which best represents the finest examples of school work in Shasta County Middle Schools. Work will be juried Friday, April 13, 2018. 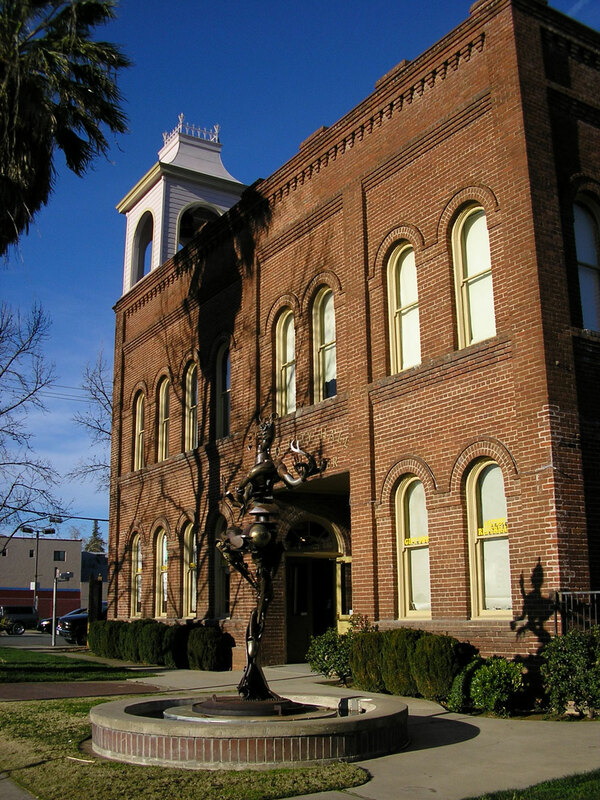 Please collect and deliver work between 12pm and 5pm on April 12 to Shasta County Arts Council, Old City Hall 1313 Market Street, Redding. All works not accepted must be picked up 12pm-5pm on April 17, 2018. All works must be picked up 12pm- 5pm, May 8, 2018.